MOSCOW (Sputnik) – The European Court of Human Rights on Tuesday called on Ankara to release former co-leader of Turkey's pro-Kurdish Peoples’ Democratic Party (HDP) Selahattin Demirtas from pre-trial detention, citing numerous violations of the European Convention on Human Rights. 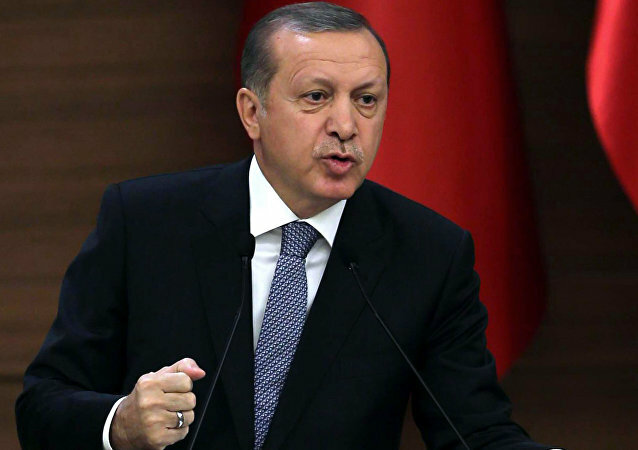 Snap presidential and parliamentary vote are being held in Turkey on June 24. In case none of the presidential candidates get the majority of votes in the first round of the election, the second round with participation of two leading candidates, according to the outcomes of the first round, will take place on July 8. The Turkish government has issued arrest warrants for 17 Kurdish political leaders, including one of the two leaders of the largest Kurdish political party, the Peoples’ Democratic Party (HDP). The move has come after the HDP protested the Turkish offensive against Kurdish militias in Afrin, Syria. 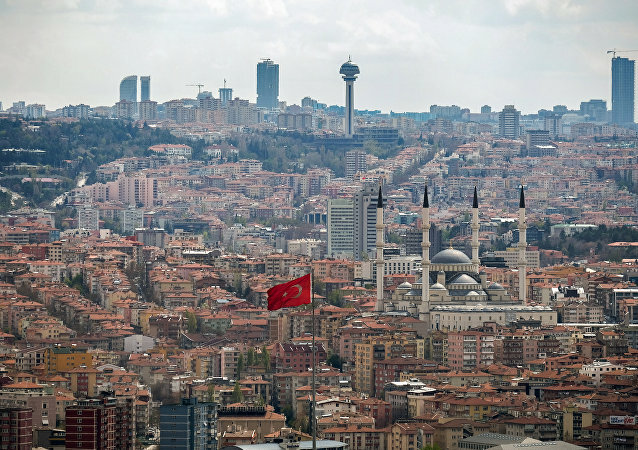 One hundred and thirty Turkish citizens, including exiled cleric Fethullah Gulen and two pro-Kurdish parliamentarians who fled the country, have been given 90 days to return to the country and face prosecution, or else suffer a revocation of their citizenship. Two leaders of Turkey's pro-Kurdish opposition party have reportedly been detained, along with six party deputies. By establishing strategic ties with the Kurds, Russia could significantly contribute to the Syrian settlement and stability in the Middle East, a lawmaker of a pro-Kurdish party in the Turkish parliament told Sputnik in an exclusive interview. 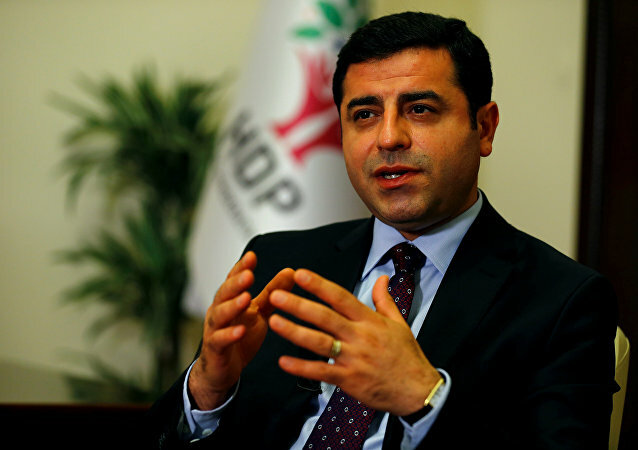 Selahattin Demirtas, co-chair of the opposition Peoples' Democratic Party (HDP), condemned on Monday the party's exclusion from the meeting of Turkish President Recep Tayyip Erdogan with opposition parties' leaders. Selahattin Demirtas, the co-chair of the Turkish opposition Peoples’ Democratic Party (HDP), said that the plans to provide the Syrians, who will become Turkish citizens, with homes were not based on any existing Turkish law. The co-chairs of Turkey's pro-Kurdish Peoples’ Democratic Party (HDP) on Monday called on UN Secretary-General Ban Ki-moon and other participants of the ongoing World Humanitarian Summit (WHS) in Istanbul to react to the human rights violations in the country. 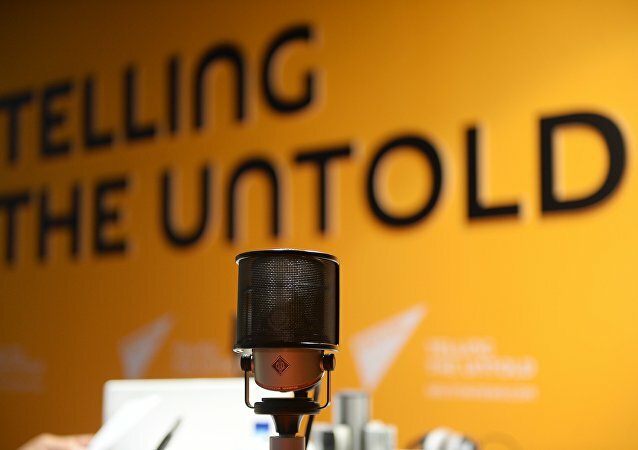 Amid the ongoing scandal that erupted after Turkish authorities shut down Sputnik’s Turkish bureau last week and arrested its editor-in-chief, political officials and journalists from around the world began condemning the actions of the Turkish government. A pro-government Turkish newspaper has blamed Russia’s President Vladimir Putin for allegedly having had a hand in the recent terrorist attack in Ankara. 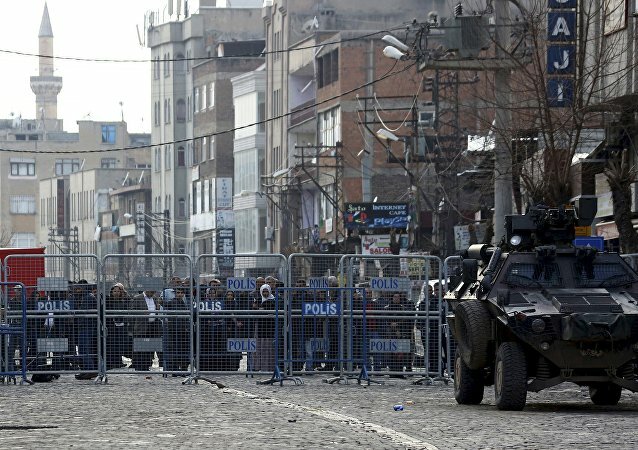 As the Turkish government cracks down on Kurdish minorities, authorities have arrested 33 people protesting curfews in the country’s southeast. The Turkish government is waging a war against its own people, deploying tanks against civilians, MP says. 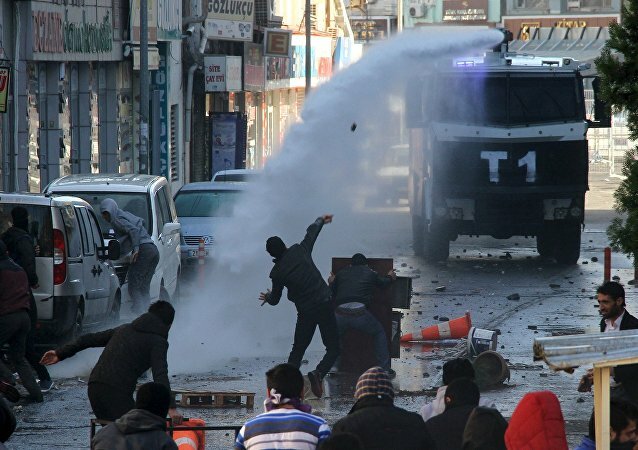 Turkish society has been keeping silent about what happens in Kurdish towns, where Erdogan’s army and police are shelling residential areas, killing more civilians every week. 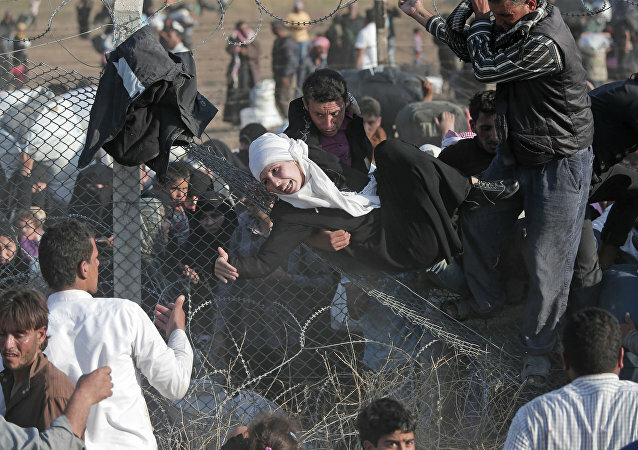 Why do even Kurds in western Turkey appear so indifferent on the issue? The invitation from Moscow to Turkey's pro-Kurdish leader Selahattin Demirtas is a demonstration of Russia's belief in the Kurds as a vital ally in the fight against Daesh, writes the German press. The Turkish government has belatedly realized it made a mistake in shooting down a Russian Su-24 bomber in late November, an action which has damaged Turkey both politically and economically, said the leader of Turkey's Peoples' Democratic Party Selahattin Demirtas. According to the Turkish Prime Minister Ahmet Davutoglu, the very fact that pro-Kurdish People’s Democratic Party (HDP) co-chair Selahattin Demirtas criticized the downing of Russian Su-24 was "shameful and treacherous." Co-chairman of Turkey’s pro-Kurdish People’s Democratic Party criticized the Ankara’s actions saying that the government acted rashly when shooting down Russia's Su-24 jet over Syria. On Wednesday, Russian Foreign Minister Sergei Lavrov is set to hold talks with the co-chairman of Turkey’s pro-Kurdish People’s Democratic Party (HDP), Selahattin Demirtas.